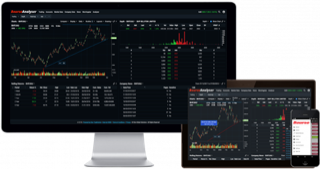 Bourse Data has been a respected name in the share trading industry since 1992 and has grown to be one of Australia’s most trusted and leading suppliers of stock market analysis software and financial market data for private and professional investors and traders. Test drive our online trading platform below. 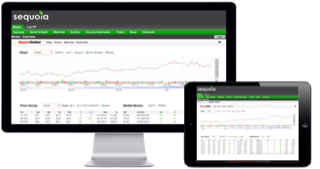 Our sister company, Sequoia Direct, provides you with the capability to setup an online trading account and get access to one of the Bourse Data online software platforms via the Open an Account button below. If you’d like to trial our online software platform first, please request a free trial and we’ll contact you and provide you the details for the trial.